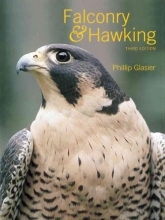 A book on all aspects of the sport of falconry and hawking. Topics include history, the birds themselves, training, housing, tools and equipment, handling and training. There are two new chapters on health and disease and captive breeding and on the author`s experience of Arab falconry practice.